By Rosemary Ommer. Artwork by Pam Hall. Published by ISER. 2003. 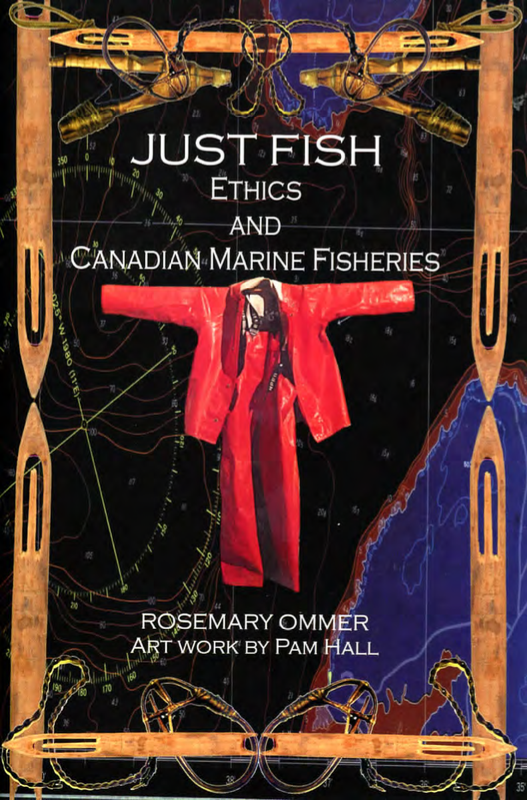 A presentation examining the Canadian inshore fisheries crisis from the personal perspective of more than 15 years of creative work in this area.